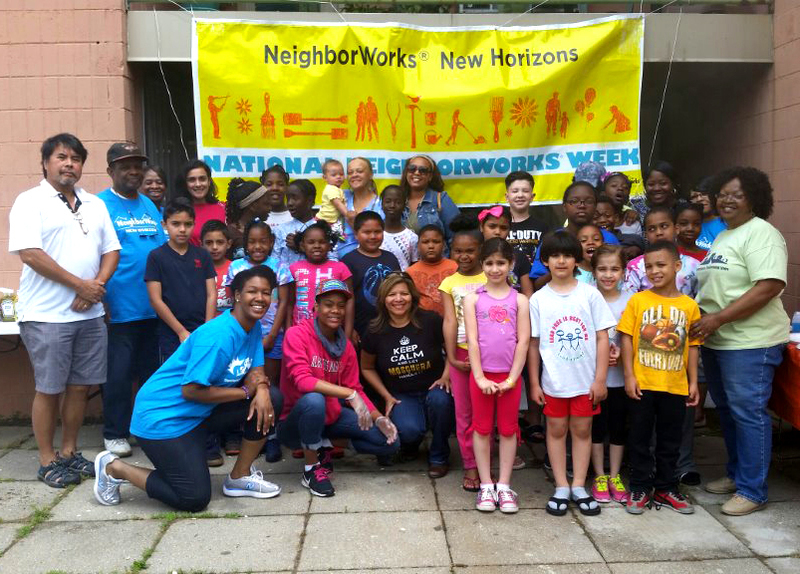 NeighborWorks New Horizons offers competitive salaries, a generous benefits package, and room to grow. Check out our current openings below. NWNH is an equal opportunity employer and encourages candidates of diverse backgrounds to apply. To apply for the opportunity below, email resume and cover letter to: Yves Galliotte, Director of Operations and Programs, yves@nwnh.net.